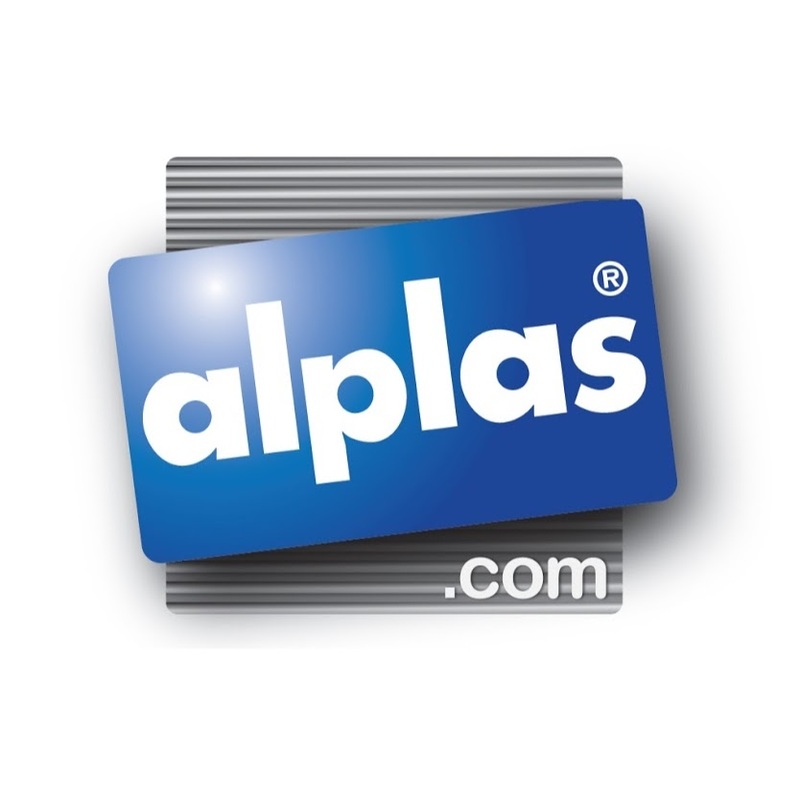 Alplas are the UK’s original display accessories manufacturer. Display posters and signs are an essential component to hotel businesses. 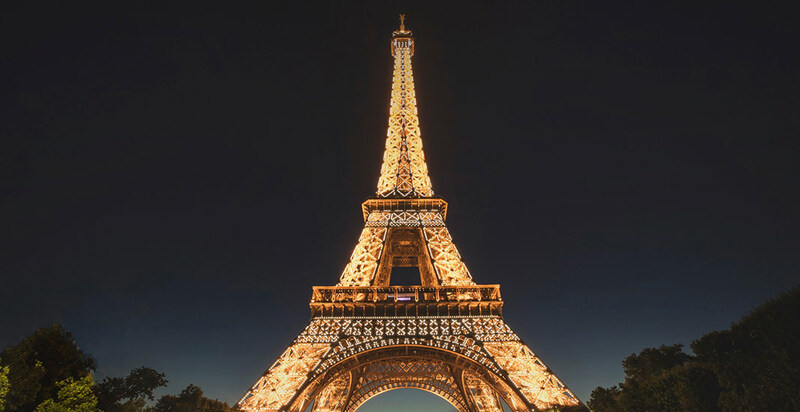 It may lack the same glitz and glamour of hotel décor and interior design, but they impart crucial messages to guests who may otherwise be lost or even just unfamiliar with your hotel etiquette. Alplas manufacture wide ranges of different sign holders and displays for displaying information or wayfinding hotel signage, in addition to countertop sign holders for your customer notices and other reception area signs.